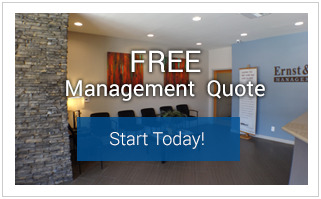 Ernst & Haas Management Company is a professional full-service Long Beach property management company currently managing rentals throughout the Long Beach area. Services from Ernst & Haas include managing single family homes, condominiums, apartment buildings, and commercial units. For more than a decade, Ernst & Haas has been serving the needs of both residents and property owners by providing professional management services. Our success in meeting those needs is a result of experience, dedication, and focus by our staff, which never compromises quality customer service. Contact us today to see how we can serve you! 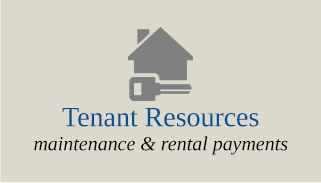 Our firm's tenant services provide a wide ranging portfolio of properties, from luxury condos, to single family homes, to apartments. Our full service firm offers convenient payment options, unparallel customer service, and a friendly staff to help residents find their next home. 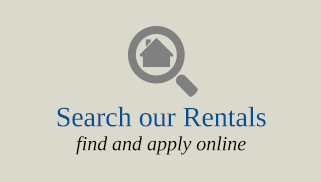 Our leasing specialists will work with you to find the home that is right for you! Ernst & Haas has a comprehensive understanding of the economic forces at work in the local real estate market. 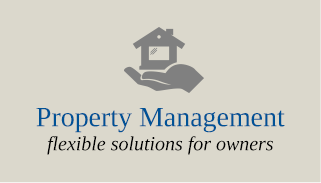 We are able to evaluate a property in terms of operating income, forecast its potential for the future and construct a management plan that reflects your objectives.